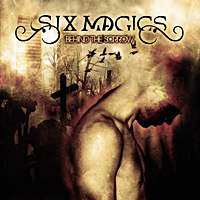 After serving as the vanguard of the Chilean Metal scene for more than 10 years, Six Magics is without question one of the most important musical exports from this remarkable country. With an emphasis on building an international presence, their records have been sold in a wide variety of countries, continents and cultures. 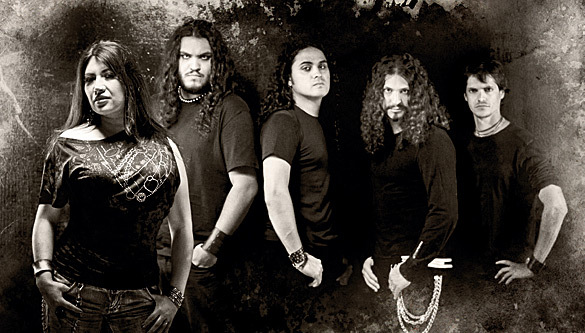 Additionally, they have shared stages with the likes of international touring acts Nightwish, Blind Guardian and Rhapsody. In 2006, they released "Dead Secrets", their first live DVD containing songs from their two previous albums. After the DVDs release, the decision was made to immediately record a third record with the legendary multi-platinum producer David Prater. His groundbreaking work with Dream Theater on two of their most successful recordings, "Images and Words and "A Change of Seasons", established Prater as perhaps the most sought after producer in all of modern progressive rock. His rich track record also contains an impressive list of best selling mainstream rock artists from the last twenty years (Firehouse, Arcade, Nightranger, Stephen Pearcy, etc.). 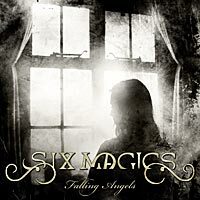 From a creative standpoint, Six Magics has experienced a remarkable growth spurt over the last two years beginning with the decision to enlist the services of Prater and continuing with the arrival of Elizabeth Vasquez, the band's sensational new lead vocalist. The decision to break new ground in a changing musical landscape by bringing her brooding, sultry voice to the foreground of the group's sound signals a courageous sense of adventure sorely needed in a field dominated by faceless male counterparts.